Convert YAML to XLSX in batch! 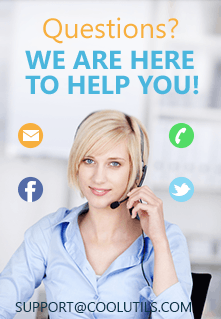 With over a decade's experience in providing world class conversion software to happy clients worldwide, we know how important it is to constantly improve our products. That is why we are delighted to announce Total XML Converter now supports YAML in addition to its wide range of further input formats. YAML has been gaining ground as a structured data format over the last five years due to its simplicity and user-friendliness so we are confident this support will be of interest to many potential users. We are also aware that while YAML is a great format for data processing and development, other parts of the business will often need to get at the same data in the form of Excel from time to time. 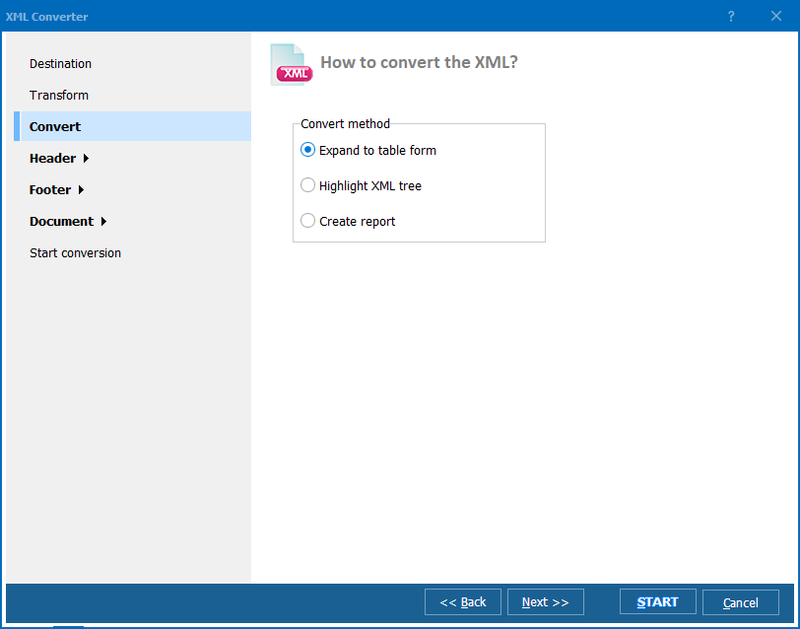 Naturally, Total XML Converter makes moving your data from one format to the other a piece of cake. If you have ever found yourself struggling with having to convert YAML to XLSX in batch, your problems are now officially solved. Complicated XML documents can be tackled secure in the knowledge that their original structure will be maintained. Want to use XLST transformations? Do not worry they are fully supported. Just add your own XSLT file and let the software do the heavy lifting. 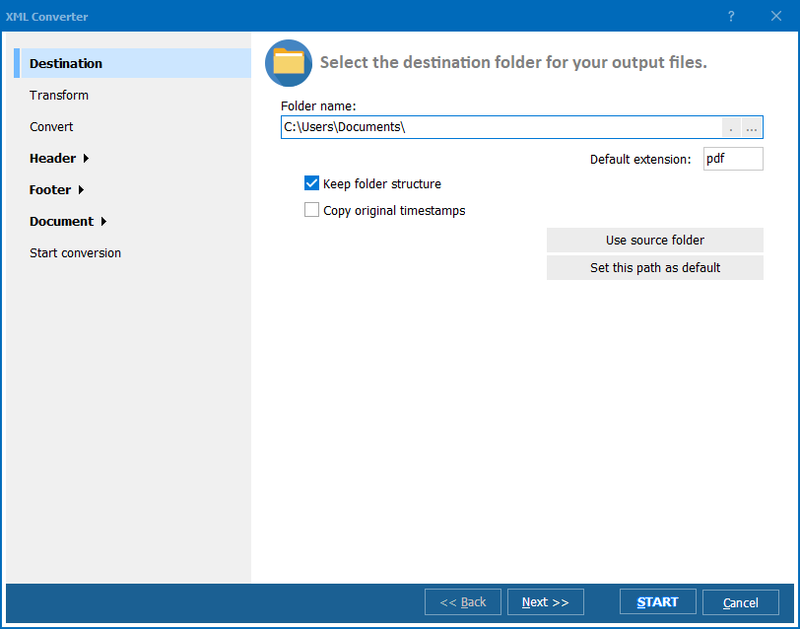 Take advantage of a huge range of PDF-specific options such as digital signatures and user permissions when outputting to that format. 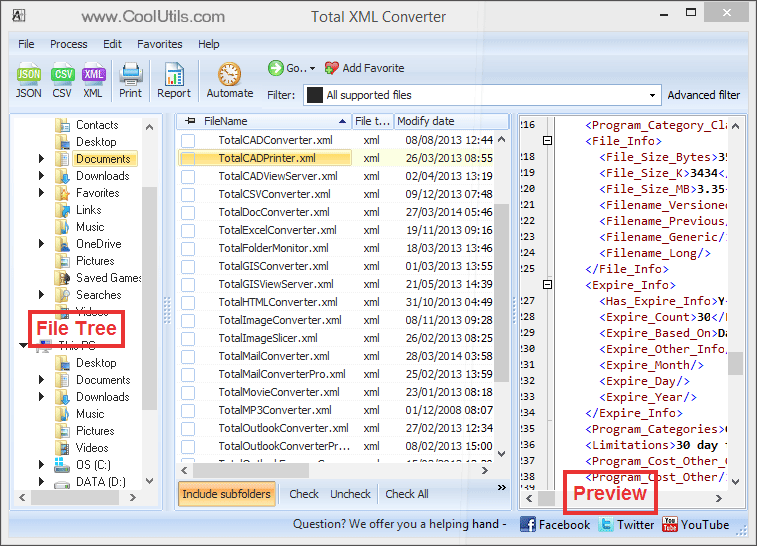 Put Total XML Converter to work across a wide range of input and output formats. You can use Total XML converter via two means: either through its simple to use GUI or by calling it directly from the command line. The former option will appeal to those who want to step through each stage of the conversion process whereas power users may appreciate the comfort of working directly from a terminal. Total XML Converter is also available in an ActiveX-enabled server version that can integrate directly with your own applications. Download a free 30-day trial version of the software today and discover its power and functionality for yourself! Total XML Converter runs fine on Windows XP/2003/Vista/7/8/10.